Minis are indeed unique, what with their attractive styling and grin-inducing driving; they are certainly a temptation in their own right. However, as fun as their go-kart-like driving manners are, some Canadians just need that all-wheel drive system included with their vehicle. 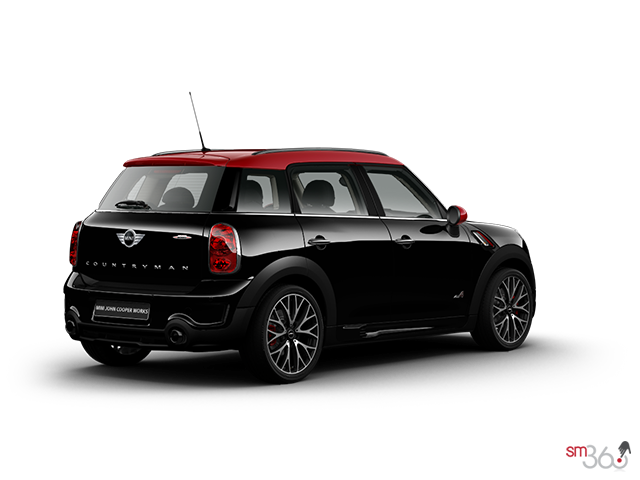 Fear not however, as there is a reason the 2014 Mini Countryman S includes the term ALL4, and that’s because it does in fact, come with AWD. 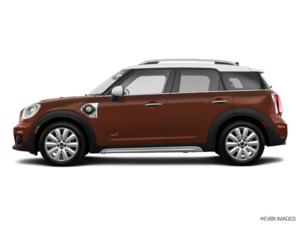 The 2014 Mini Cooper S Countryman ALL4 has an all-inclusive starting price of $27,915, and will offer room for five passengers, along with the kind of versatility one would expect from a compact SUV. It also offers a unique style that is sure to attract quite a few consumers, and in terms of driving pleasure, Minis are among the most responsive production vehicles on the road. This has a lot to do with their suspension tuning, in addition to their light weight and small size. 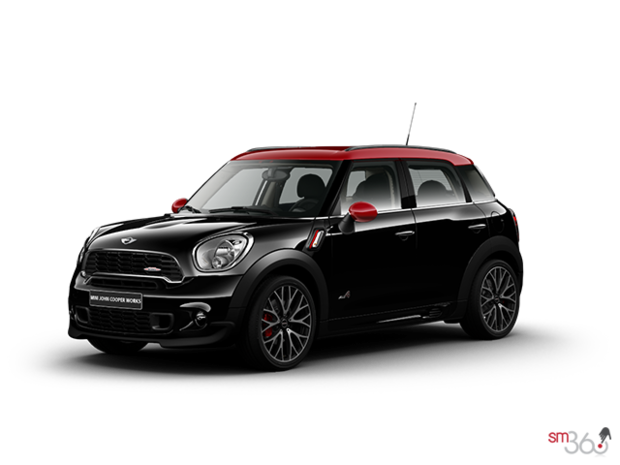 The 2014 Countryman is larger than its siblings however, yet it is still provides a snappy driving attitude, especially when considering the turbocharged Cooper S version. 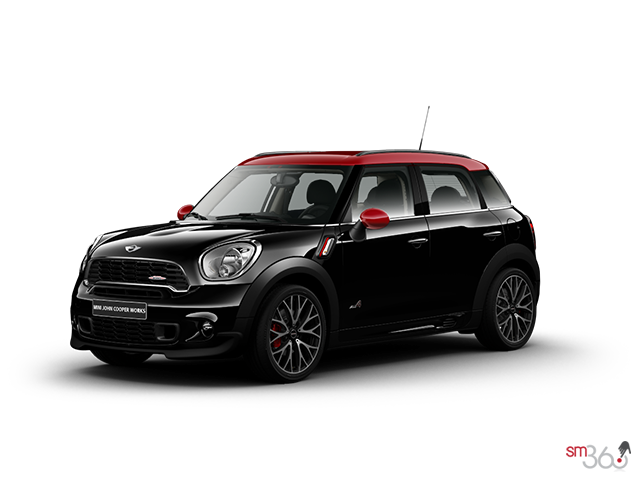 With the Mini Cooper S Countryman ALL4, buyers will benefit from a 4-cylinder twin-scroll turbocharged engine with direct-injection, which generates 181 horsepower and 177 pound-feet of torque between 1,600 and 5,000 rpm (192 at 1,700 Overboost). 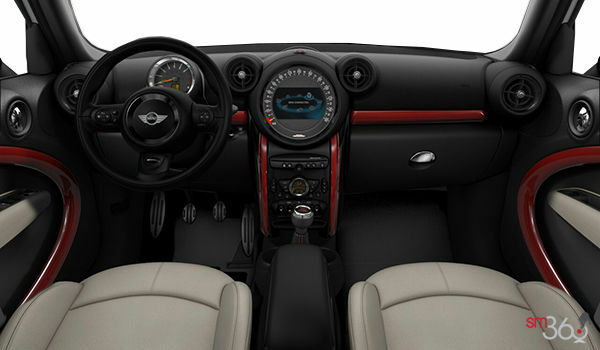 Mini says that this version of the Countryman can accelerate from 0-100 km/h in 7.9 seconds when equipped with the standard 6-speed manual transmission (a 6-speed automatic with paddle shifters is available), and has a top speed of 205 km/h, whereas the base model has a top speed of 186 km/h. 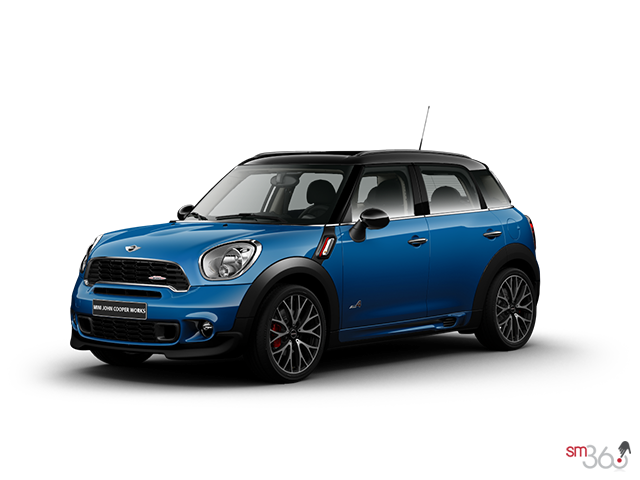 Those that opt for the 2014 Cooper S Countryman can expect a fuel economy rating of 8.1/6.4 litres per 100 kilometres (city/highway) when equipped with the manual, and a rating of 8.7 and 6.5 L/100km with the automatic. In terms of safety, the 2014 Countryman has received top crash test scores (the TOP SAFETY PICK) from the Insurance Institute for Highway Safety. Aside from the added traction of AWD, the vehicle comes equipped with stability and traction control, an antilock braking system, brake assist, cornering brake control, and a crash sensor. 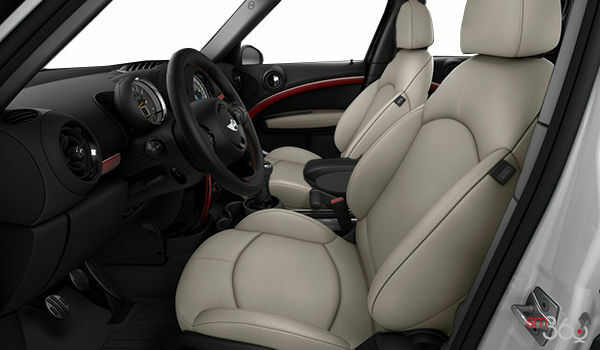 On the inside, expect the 2014 Cooper S Countryman ALL4 to include features like a leather sport steering wheel, a start/stop button, and a 40/20/40 folding rear bench. Sport seats are also standard, as is satellite radio (pre-wire), among other features. 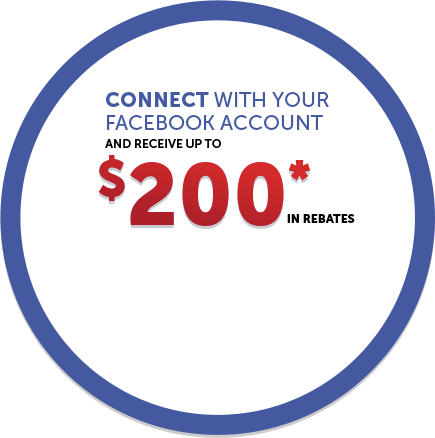 With the available Premium Package, buyers also get a sunroof, heated front seats, and automatic climate control, among others. The available Wired Package adds on voice recognition, Mini Connected, a navigation system, and Bluetooth with USB audio. 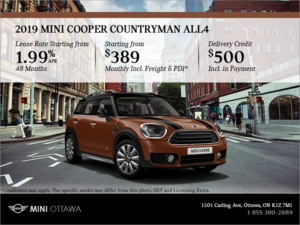 Consumers that are intrigued by the unique style of the 2014 Mini Cooper S Countryman ALL4, along with its excellent handling and steering that is bound to provides loads and loads of driving pleasure, and the addition of AWD, will surely appreciate this vehicle. 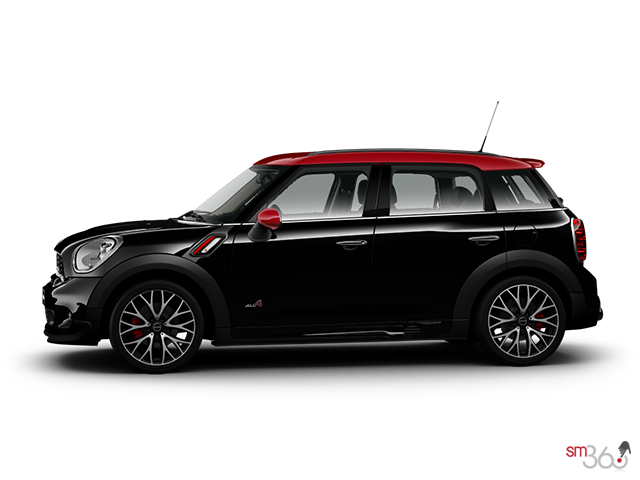 In addition, the 2015 Mini Cooper S Countryman ALL4 is coming soon – Contact us today for more information.